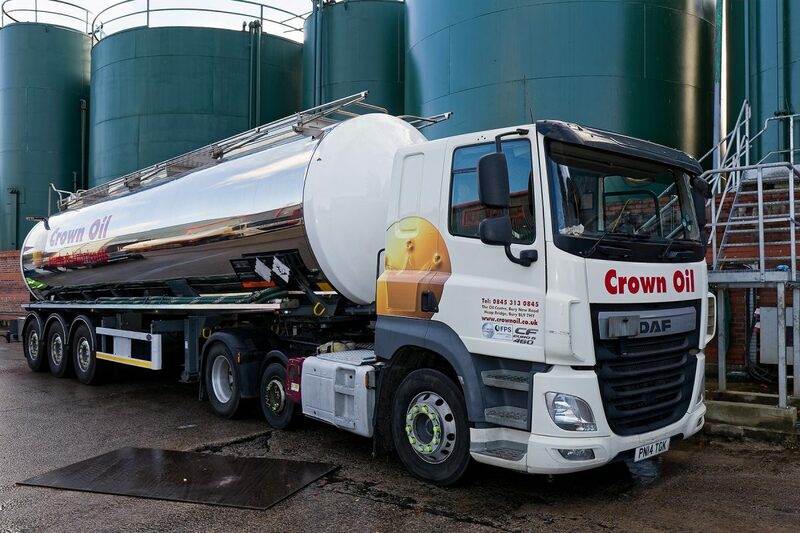 Buying red diesel from Crown Oil will not only save you money but our reliable deliveries and friendly, professional service will feel like you’ve just hit the deal of the century! Call our team now on 0845 313 0845 to order red diesel and have it supplied the same day (in emergencies), next day or whenever you need it! 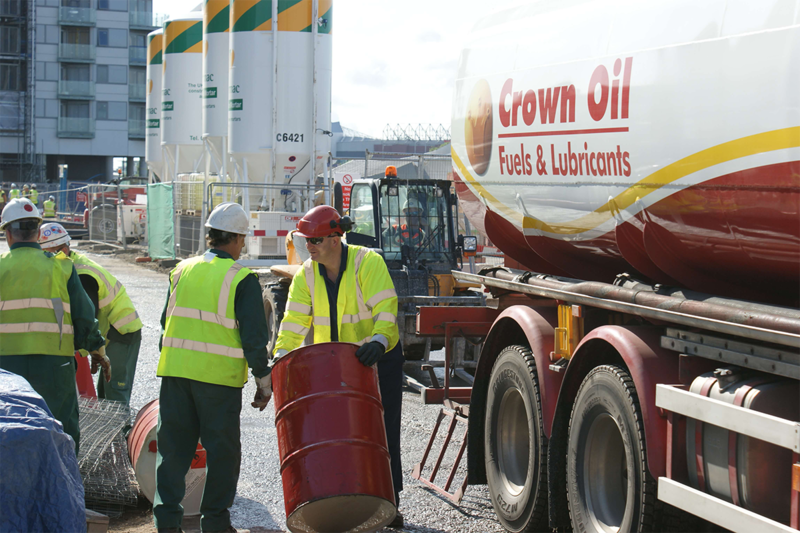 Our huge buying power allows us to supply red diesel at the lowest possible prices and our knowledge of the market gives you the best service possible. Why buy red diesel from Crown Oil? 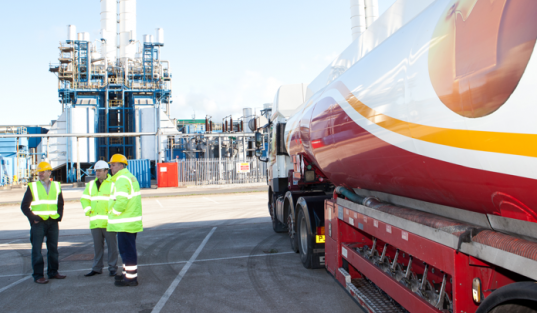 To learn more and purchase red diesel for delivery anywhere within the UK. Give our friendly team a call today on 0845 313 0845 to request a quote and discuss your requirements.